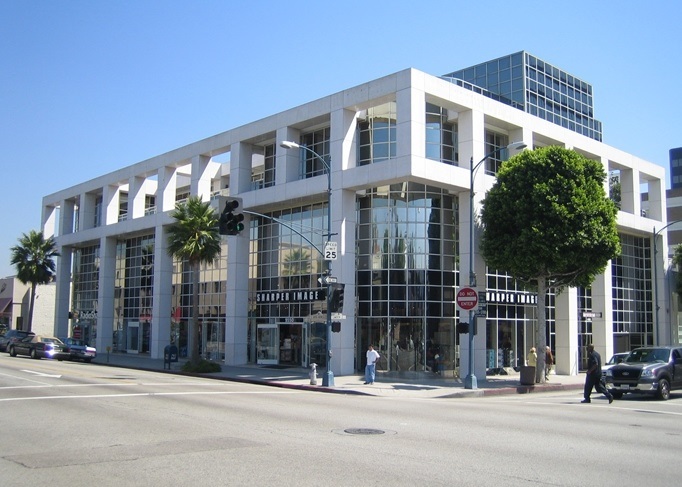 La Colannade is a 27,000 sq.ft office and retail building with underground parking located half of one block away from Rodeo Drive in Beverly Hill’s Golden Triangle. Known for its striking architecture the building was developed in the early 1980’s by French Kier Investments Limited where Michael Hooper served as Vice President – Development. Michael was responsible for project management and leasing. The building was originally leased to Merrill Lynch at a record Beverly Hills rent and continues to rent at high levels today.